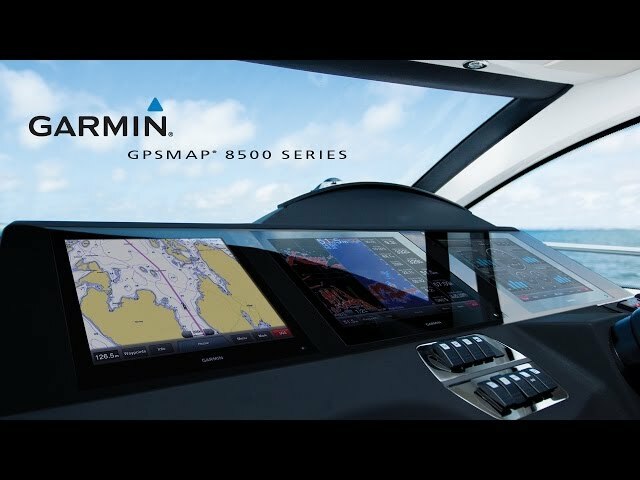 GPSMAP 8000 Glass Helm Series Learn about Garmin International’s incredible 8000 series MFD’s including the 8008, 8012 and 8015. 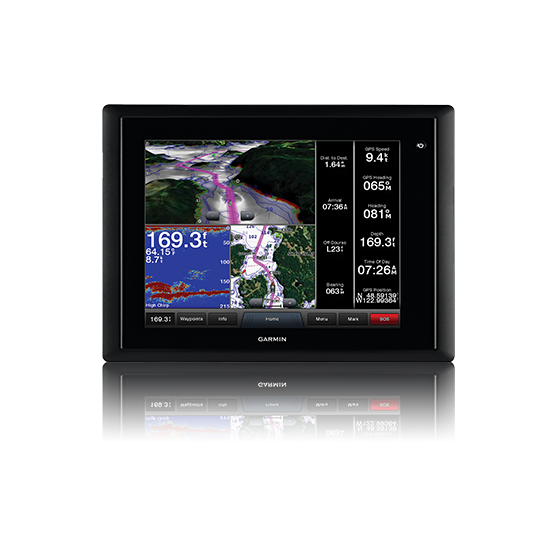 Learn about Garmin International’s incredible 8500 series Black Box Processors and GMM monitors including the GMM150, 170 and 190. 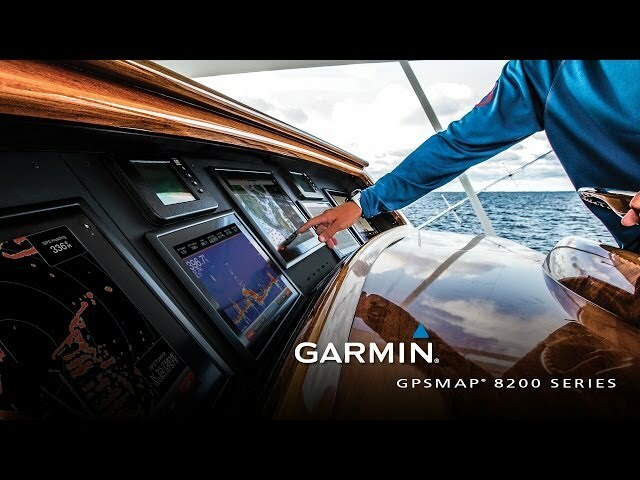 Learn about Garmin's incredible new 8500 series Black Box Processors and GMM monitors including the GMM150, 170 and 190.